The Webmaster (a little earlier)! A somewhat smaller webmaster meets 'Linda' at Tanybwlch! 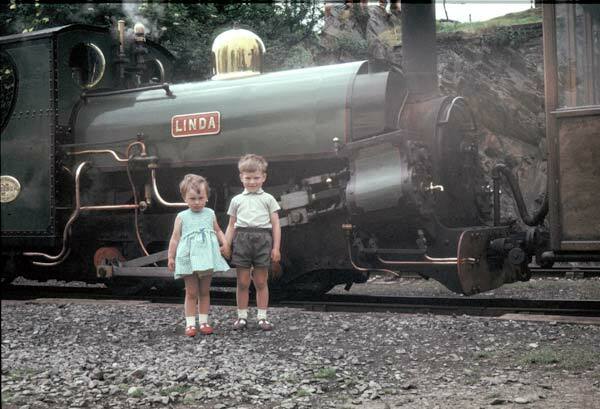 An introduction to the narrow gauge at Tanybwlch in the summer of 1967 - my proper education was already well under way before starting full time education!